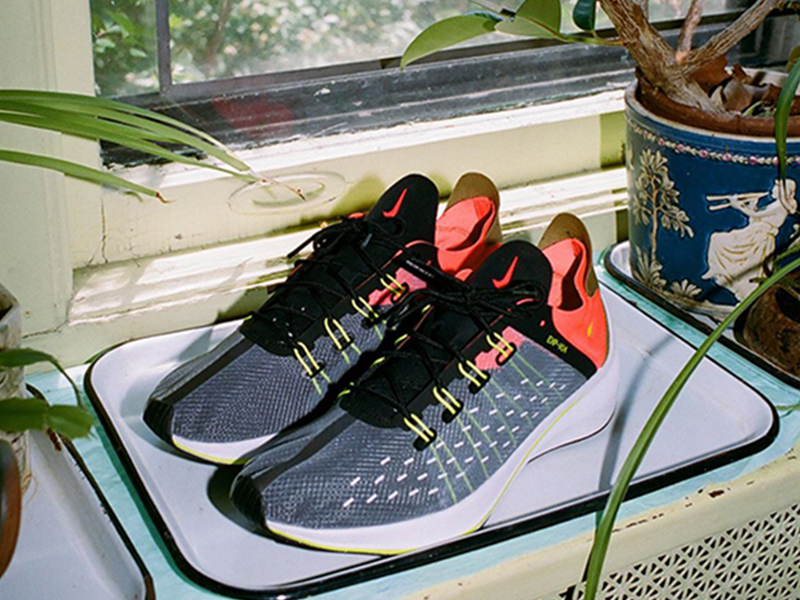 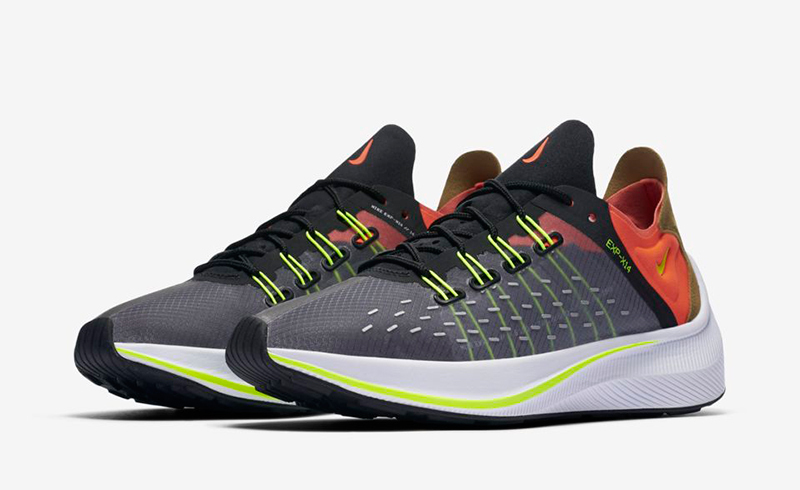 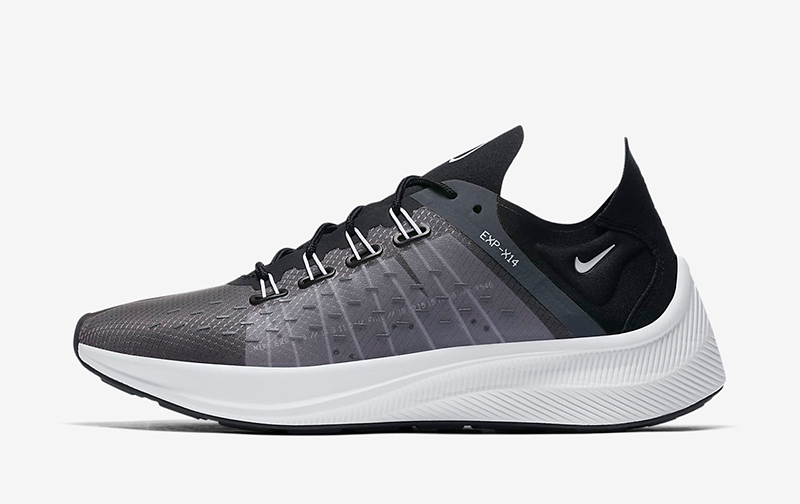 As mentioned, the latest Nike Sportswear silhouette, the Nike EXP-X14, is slated to drop tomorrow. 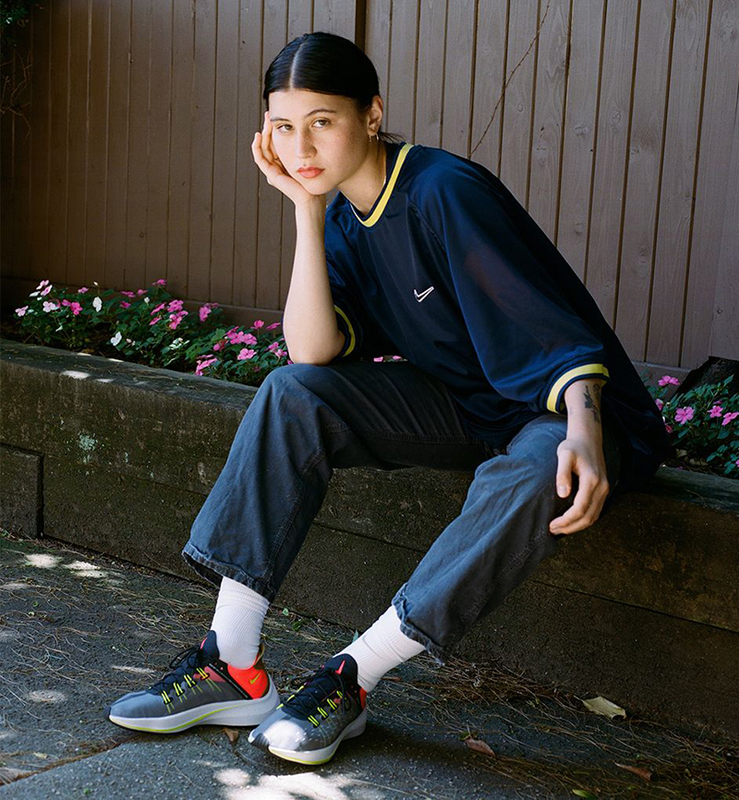 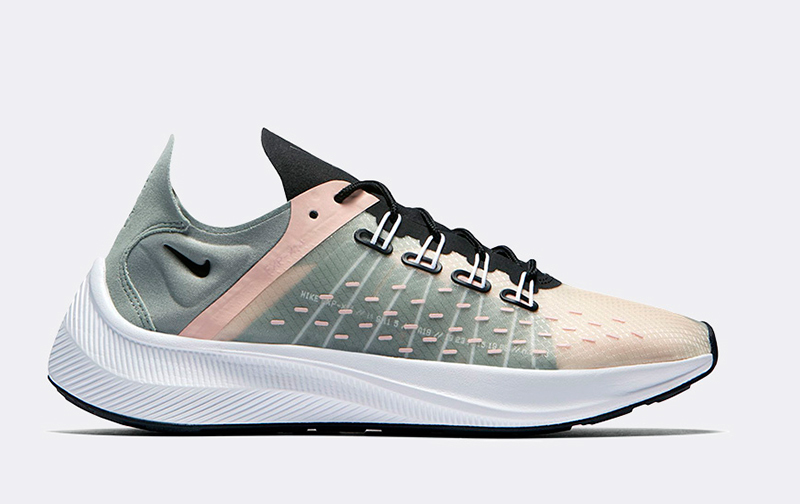 Aside from the hero colorway (Black/Volt-Total Crimson/Dark Grey), Nike is releasing two other women’s colorways for women — Black/White and Mica Green/Storm Pink. 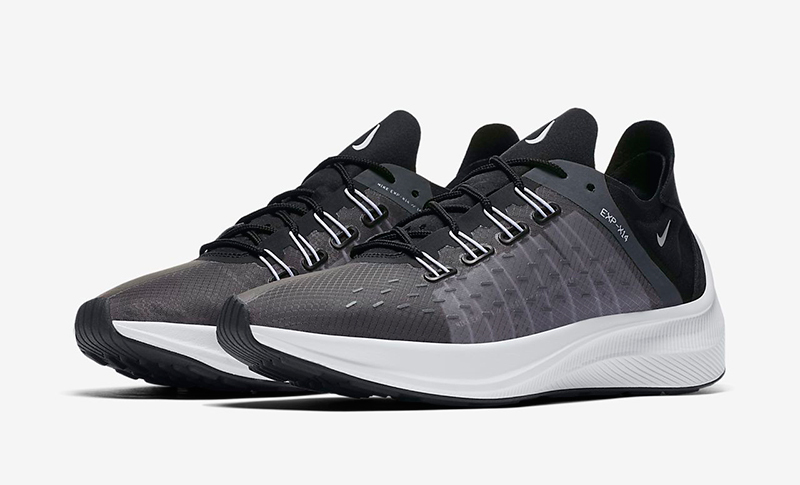 Just like the Men’s EXP-X14, the shoe features React foam for that all-day comfort. 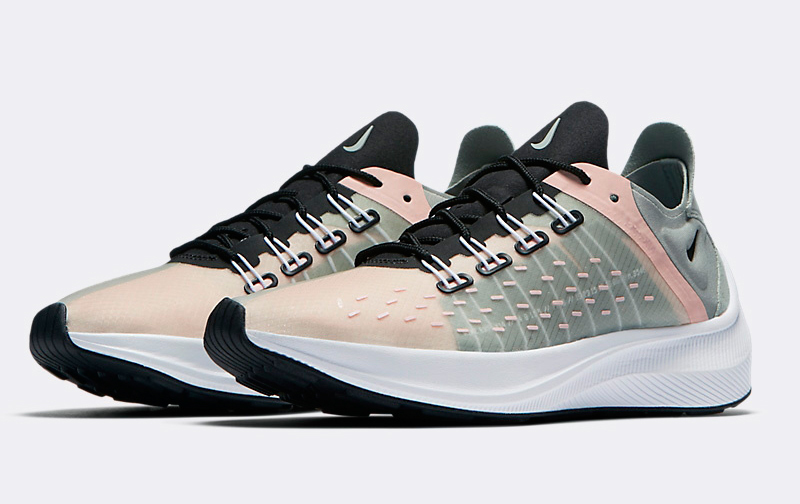 The Nike Wmns EXP-X14 drops tomorrow, July 5th at Nike doors and partner stockists. 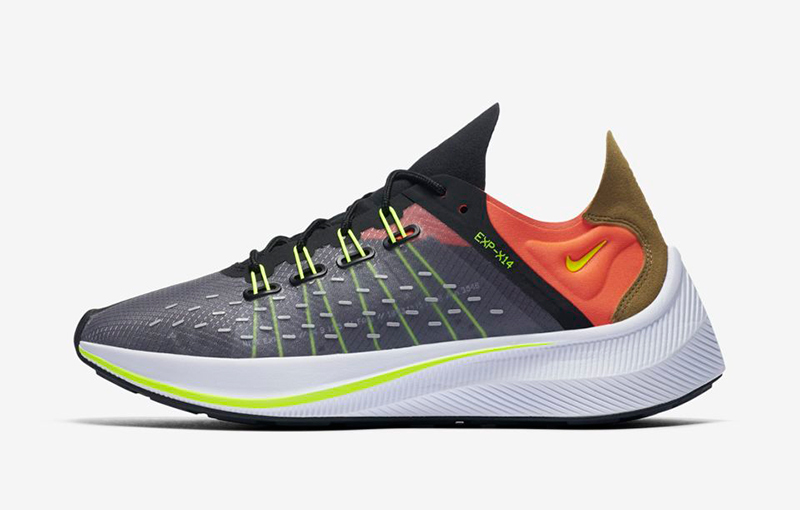 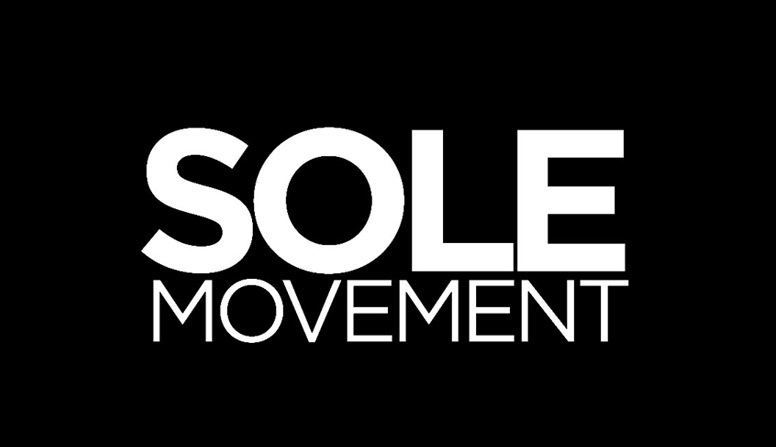 The shoe will retail for Php 6,295.